This is the final post in our affiliate highlight series. This time, we’re turning our eye to Communication Connection in Twinsburg, Ohio. What Makes Communication Connection Unique? After working primarily with adults in outpatient and hospital settings, my focus turned to home health in 1974 and it led to the development of a five book series, Therapy Guide for Speech and Language Disorders. This was followed by videos for word and phrase practice. The longer I worked in home health, the more I saw the benefit of leaving families with materials they could use to better understand how to assist and cue a loved one after a stroke or with dementia. 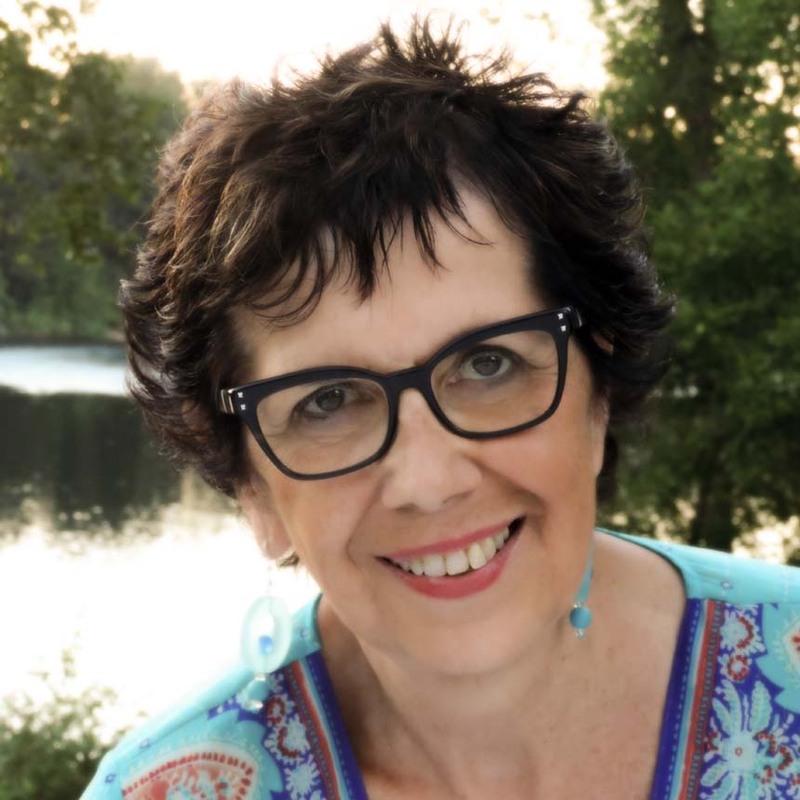 In 2000, I created Communication Connection and focused on taking my skills to other professions so they could have a better understanding of the role of a speech-language pathologist, particularly with older adults. My geriatric life enhancement focus includes safety, communication, and cognitive engagement through seminars, webinars, and podcasts. My favorite is any session where you can increase awareness and provide helpful information. Since my career spans many decades, many situations have gratefully added to my expertise which I hope to pass on to others. Increasing awareness and bringing information to someone in a way they can use it in their daily life is beyond rewarding. In 2005, I started another company Memory Fitness Matters with the intent of bringing information to groups in the community on ways to enhance their memory as well as what changes may occur with normal aging with recommendations. As a result, I have created an extensive series of brain games, some simple and others more complex, and speak at Life Long Learning and Road Scholar programs. In addition, I have for several years been doing Keep Your Brain Sharp programs for an assisted living community. These are a wonderful addition to my home health experience and something I plan to continue. My primary speech therapy services are through my home health position. In some assisted and dementia settings, I have offered my “When Dementia Comes Home” series. This is more likely to happen in my informational seminars, but my blogs written for a national company on eldercare supplements my sessions. My website offers a lot of helpful information including blogs, sample pages of all my products as well as webinars, interviews etc. 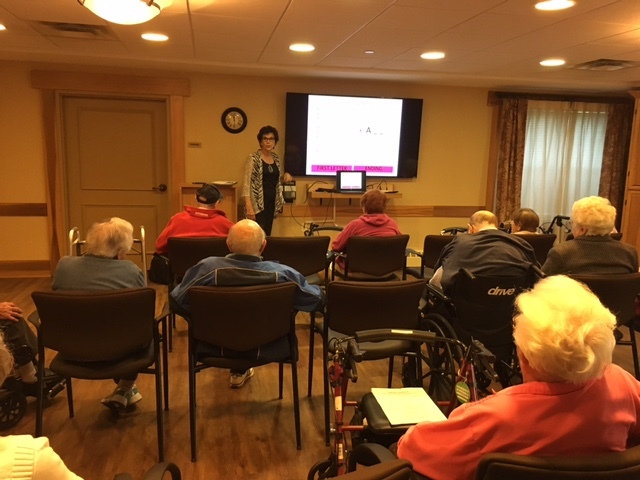 I continue to offer presentations for a wide variety of audiences who may be working with older adults, including a real estate CEU, training for spiritual communities, financial planners and emergency services. One of my current current passions is to increase the awareness of the important role a speech-language pathologist has when there is a diagnosis of MCI and young-onset dementia. Do you live in the Twinsburg, Ohio area? Contact the Communication Connection for speech services and support groups. We spent 2018 highlighting our affiliates in order to make it easier for caregivers to find services for their loved ones.